Join us for a high intensity, strength and conditioning exercise class that is scaled to your individual skill level. 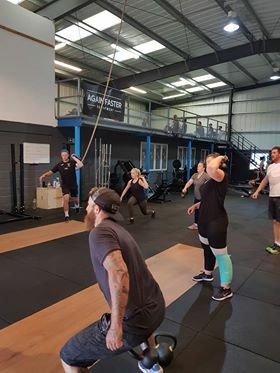 We’re so happy to bring MetCon classes to Liphook and Bordon, having seen the transformative impact they have on all gym members. MetCon classes will motivate you, challenge you and make sure you reap the rewards of your hard work. All of this whilst working with a group of like-minded individuals who are all striving to achieve together. 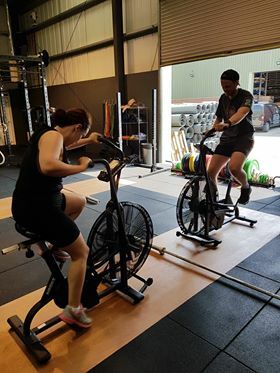 Our talented team of personal trainers carefully plan out each MetCon session using all of the high-quality gym equipment on hand in our gym. 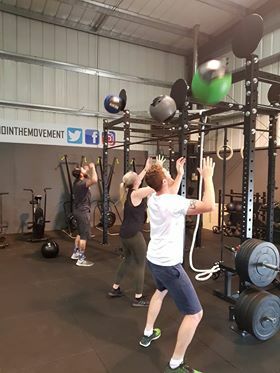 These intensive fitness classes are focused on helping you develop your movement skills, increase your strength and challenge your fitness levels like never before. 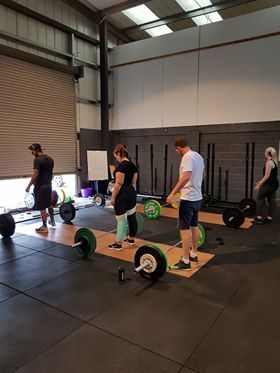 We hold MetCon classes every day from Monday to Sunday. Most are 60-minute sessions with 45-minute blast classes on Monday and Tuesday, perfect for kick-starting your week with a fast-paced group workout. Due to popular demand we are now running a 45-minute blast class on Fridays at 5.15pm! 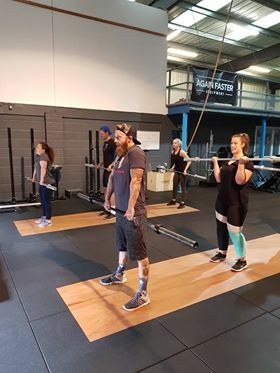 These classes are open to all ages and abilities with each individual working to their own goals within an awesome, encouraging community of fellow trainers. So book your place today and join us for the ultimate exercise class.